Eskom said overnight it lost additional units. 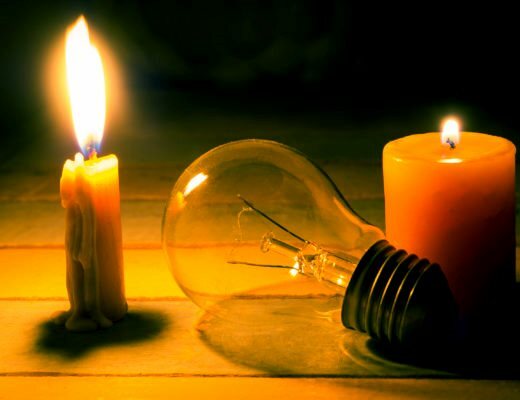 NATIONAL NEWS - The power utility tweeted this morning that it had “lost units” and would probably be implementing load-shedding today, from 9am until 10pm. The parastatal in effect admitted earlier this month it hadn’t made provision for enough coal to keep all its power stations going due to a number of operational challenges. Eskom customers can visit Eskom or contact the utility’s customer care centre on 0860 037 566 for a load shedding schedule. Stage 2 allows for up to 2000 MW of the national load to be shed. It is twice as severe as stage 1.